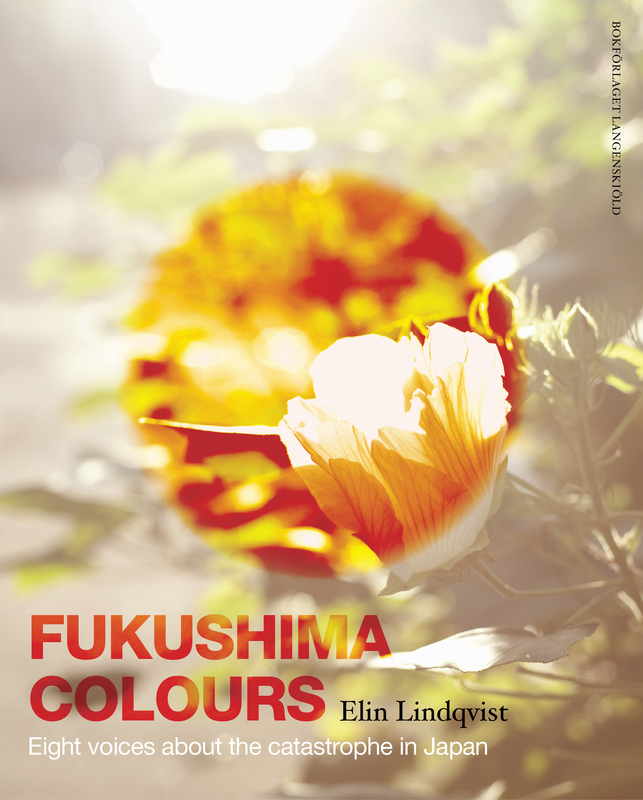 My latest book, a reportage book about the recovering efforts in Japan was published in Swedish and in English on March 11th 2012. I have since then held numerous speeches and conferences about the consequences of the tsunami and the nuclear crisis in Japan, the UK and in Sweden. In 2011, I travelled to Japan a week after the tsunami had occurred, at the height of the nuclear crisis, to write about the immediate aftermath of the catastrophe for the largest Swedish daily newspaper, Aftonbladet. I later returned in May to write about the reconstruction process and the continuing nuclear crisis for Svenska Dagbladet and Aftonbladet. During these trips, I met people who inspired me with their strength and capacity to carry on and move forward. I decided to keep in touch with these individuals who had been affected by the crisis in different ways, and to follow their efforts to rebuild and recover during 2011. This reportage book is about them: Michitane, the Lord of Soma, who rose to his responsibilities and created Soma Aid in Soma, Fukushima; Toru Sakawa, an organic farmer in Iwate who is a leading advocate for renewable energies; Yoshiaki Shida, an oyster farmer in Ofunato who lost everything in the tsunami but is set on rebuilding; Takayuki Katamata, an intermediate wholesaler at Tuskiji fish market in Tokyo, who dreams about changing the flow of the Japanese fish industry severely hit by the catastrophe; Minoru Endo, managing director of a Honda cars garage in Tomioka, Fukushima, who has been evacuated from his hometown ever since the crisis began; Miwako Ohira, an eighty-year-old organic farmer outside Tokyo whose family has owned land there for 400 years; Jonathan Wilson, founder and director of the aid organisation CRASH that still mobilizes volunteers and distributes necessities in the devastated areas and Mika and Suga, two young mothers in Tokyo who share their worries about the potential effects of the radioactive spills on their children. This book is about them and their experience of the catastrophe on March 11th 2011 and its aftermath. Three novels written in Swedish and published by Piratförlaget, Stockholm. 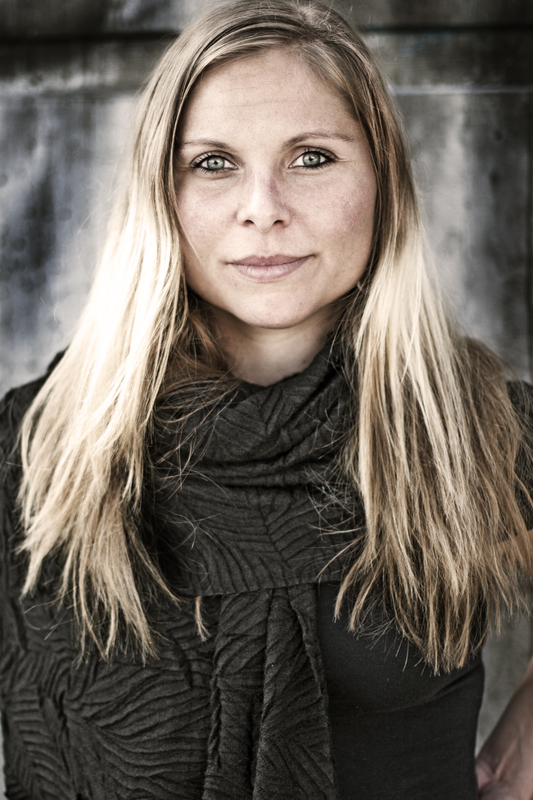 I am a Swedish writer born in Tokyo, Japan in 1982 and I grew up in France and Spain. After graduating from Lycée International in St Germain En Laye, France as a 17 year old, I moved back to Tokyo to learn Japanese and discover my birthplace. During that one year long stay, I wrote my first novel: tokyo natt. It tells the story of a young woman searching for a place to call home only to realize that the place exists within herself. tokyo natt was published by Piratförlaget in 2002 and it received a lot of attention in Swedish media. In April 2001, I travelled to Vietnam to take my PADI Divemaster. The landscape, the people, the colours, the energies, the food; Vietnam overwhelmed me with joy. I stayed longer than planned, became a Master Scuba Diver Trainer, and lived and worked in Nha Trang och on Whale Island for over two years. Life in a bubble on the coast of Vietnam, the life of backpackers and travelers, is described in my second novel Tre Röda Näckrosor (Piratförlaget, 2005). The book narrates the story of Yuki and Jack who separately try to overcome emotional loss. It is a story about feelings that connect us all across the borders. After publishing and promoting the book in Swedish media; I eventually went back to Japan to continue my studies and work as a private English instructor. A year later, I was on the move again. I travelled to Mexico and India where I volunteered for the NGO’s Centro de Esperanza Infantil in Oaxaca and Katha in New Delhi. After a few months in London and another diving season in Vietnam, I then moved to Brooklyn to finish my studies at the Gallatin School of Individualized Study (New York University). I majored in site-specific performance and community-based theatre and then stayed to work as a project manager and program coordinator for Dance Theatre Etcetera in Red Hook. In January 2008, I chose to return to Europe in order to research my family ancestors. I became particularly fascinated by the life and destiny of my great grandfather Leon Larsson and soon fully immersed myself in old diaires, letters, photos, and other documents archived all around Sweden. The result of my research about the proletarian poet and anarchosocialist Leon Larsson became a novel named Facklan that was published by Piratförlaget on April 22nd, 2009. Following the book release I stayed in Sweden over the summer working as a guide at the Vasa Museum in Stockholm before leaving the European autumn and winter for another scuba diving season. This time on Havelock in the Andaman Islands, India. In the early summer of 2010, I arrived in Sandbach, England, where I currently live and work on various different creative projects. Wow! What an inspiring life! I hope your books get translated into English someday! Kul med din Webbsida. Nu kan vi följa dig ‘ännu mera’. Jag skriver på sevnska. Min engelska från forntida utbildningar blev aldrig vad en borde blivit…..
Congratulations with the latest book. Nice web site. Do you live in London for the time being? its been a while. would like to see you? I just finished watching the documentary on NHK world. What a valuable work local journalists have done to inform all those people in their big trouble. And I admire your interest and attention on helping them as well. Keep going! Thank you! Yes, I was really impressed by the anchor-role local media played in the aftermath of the catastrophe to unite the community, and how they cover reconstruction today. It is interesting to think about local media versus national/international!